Known as the “Venice of the Alps,” due to its river and canals, as well as its location in the mountains, Annecy is a French town with many attractions that make it very popular with tourists. 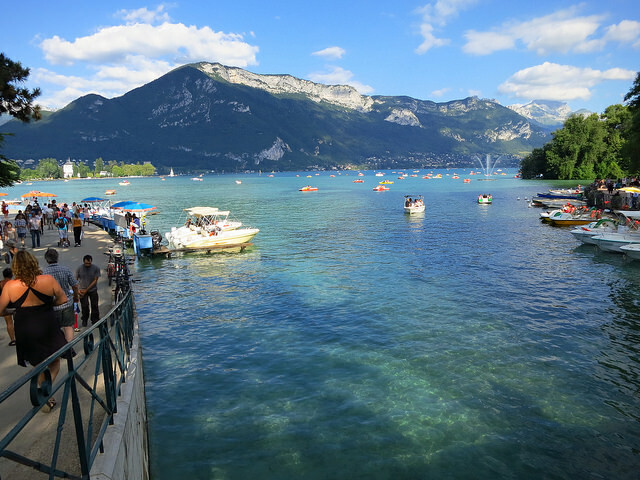 You simply cannot get away from the water in Annecy, not that you would want to. Lake Annecy is the second biggest lake in France and is one of the cleanest in Europe. From one of the cleanest lakes to one of the cleanest and shortest rivers, because Annecy has Le Thiou running right through its centre, and this river is only 3.5 km in length. On an islet in the Canal du Thiou stretch of the river is the turreted 12th century Palais de l’Isle. Once a noble residence this unmissable building is now a museum and one of the most photographed attractions in Annecy. The Thiou flows out of Lake Annecy and into the Fier, which is a tributary of the Rhone. The River Fier has carved out an impressive gorge outside of Annecy and it is well worth including this picturesque location on your list of places to see. The Gorges du Fier is one of the natural wonders of the Alps. 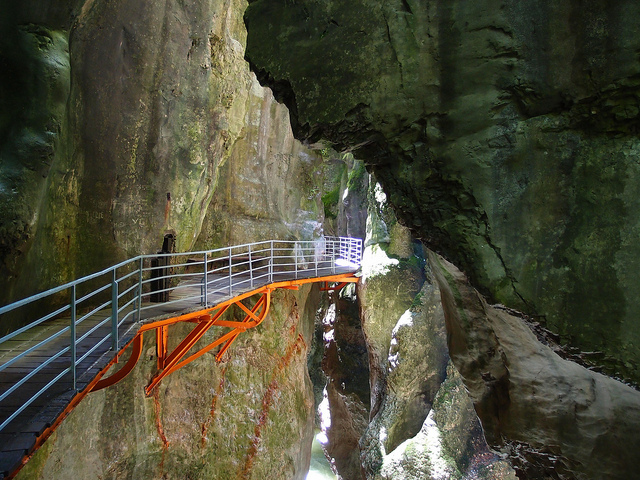 It has a walkway around the wall of the gorge and a footbridge. 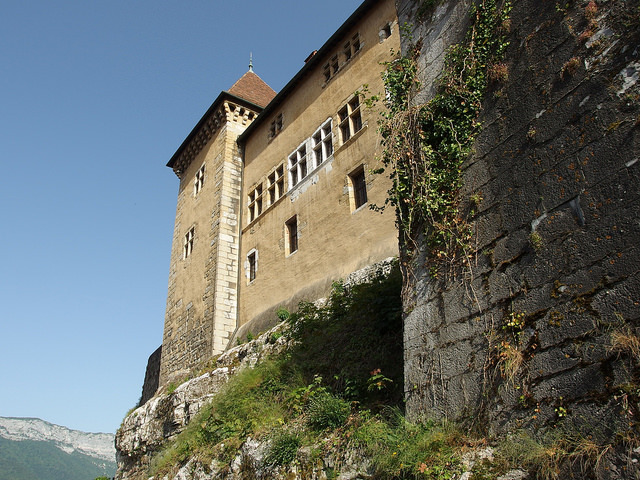 Also outside Annecy, but in this case overlooking it, is the restored castle known as the Château d’Annecy. This historic building, which was once home to the Counts of Geneva, has become one of Annecy’s main tourist attractions. Today this castle has been transformed into a museum holding many paintings and sculptures. If you are interested in historic buildings and like walking around exploring towns then Annecy has plenty to offer, including its own cathedral. 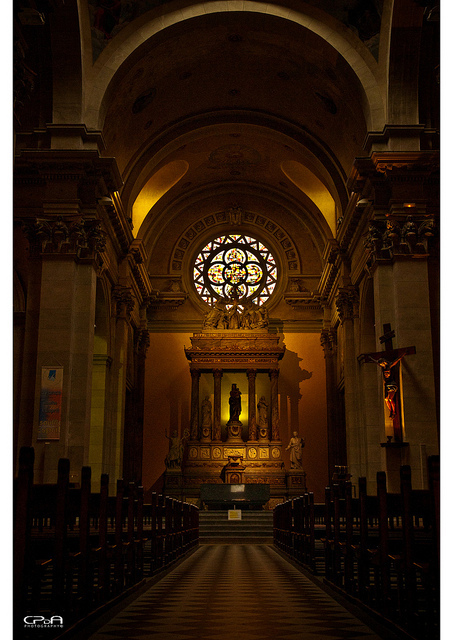 Cathédrale Saint-Pierre d’Annecy was built in the early part of the 16th century as a chapel for a Franciscan priory but today it is a Roman Catholic cathedral and a French national monument. With its wonderful location in the Alps, the views it offers and glimpses of the past shown by its historic architecture, Annecy has plenty to keep photographers happy but the town has also become famous in the world of film because of a festival held there. 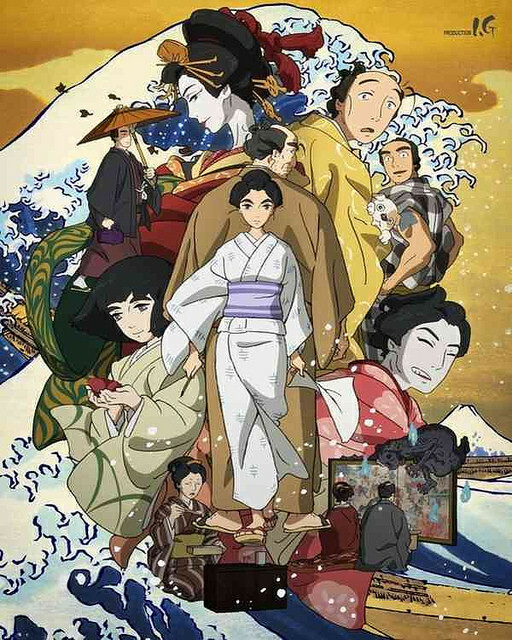 Originally created in 1960, the Annecy International Animated Film Festival has become a regular event every June when animated films are shown in cinemas around the town. Whatever you decide to do in Annecy, and wherever you decide to go, the ability to speak French is likely to be very useful. But if you don’t speak the language already then Annecy is a great place to learn and it has its own French school. There is nowhere better to practice your French than in France!